Kick start your Belgrade Weekend ! If you’ve just arrived in Belgrade and are looking for an awesome night on the town, Freestyler Nightclub should be at the top of your list and Thursdays at Freestyler is the place to be, and to be seen! Freestyler is one of Belgrades most popular clubs and one of the longest standing. It has certainly built a reputation for itself over the years! Not only will you be blown away by some of the most beautiful women in the world, but you will party harder than you ever have before! Things can get pretty crazy here. Did we mention the beautiful women as far as they eye can see? You seriously will not know which way to turn. 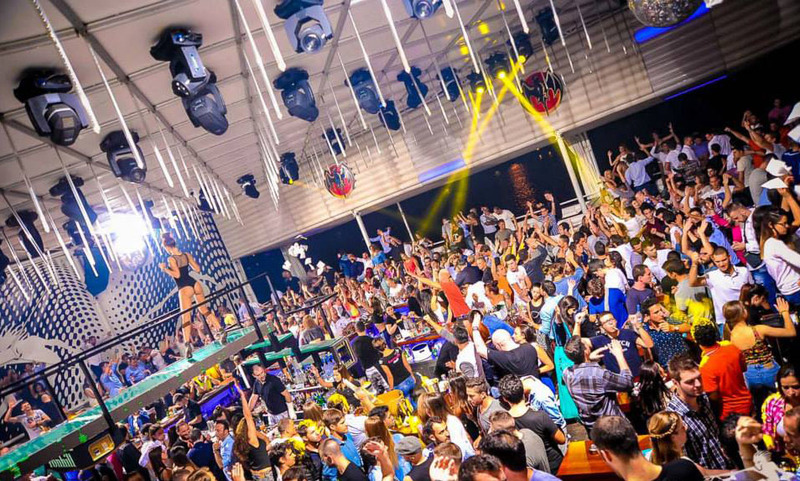 You’re guarreented to dance the night away and feel like somewhat of a celebrity as you enjoy some of the greatest and newest house hits partying until the early hours of the morning. For a chilled start to your Friday and Saturday night, Mikser House presents Garden, an ultra cool spot where you can enjoy the best hits from the 70’s and 80s and hang out in chilled out atmosphere. This is by all means the perfect place to start as Sava Mala is in close proximity to the river boats and the next stop as you party through this great city. Once you’re ready to venture towards the river boats, Spalv 94 is where the party is at on a Friday night. Making its debut this summer to the family of floating boat clubs along the Sava River, Splav 94 has quickly become a popular place to party. Be sure to get in early as these guys know how to party and for that reason Friday nights fill up quickly. The RnB is bangin’ and the girls are smokin’ hot! Feel free to give us a call and we will be more then happy to make you a reservation e-mail us call us on +362337700.